soundseeder.com | Play music simultaneously on multiple devices. SoundSeeder is more than a music player. 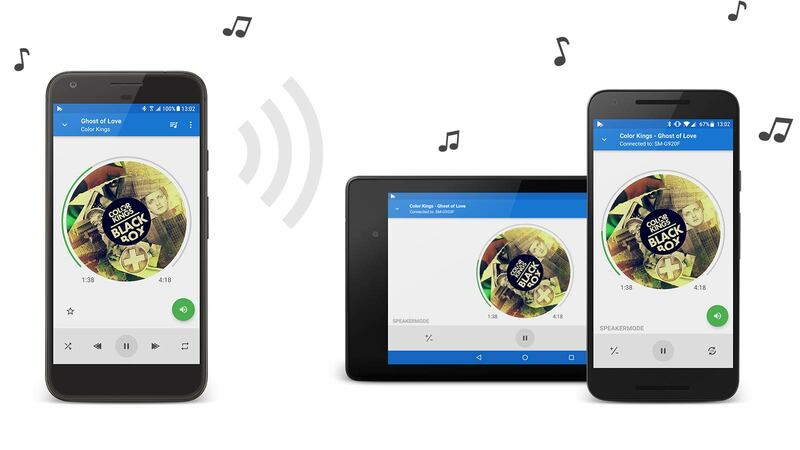 Simply connect your devices and start sharing your favourite tracks. Listen to music with your friends or build a free multiroom audio system.